One month and 1,500 miles in some pretty heavy rain, and they've not leaked. At last! 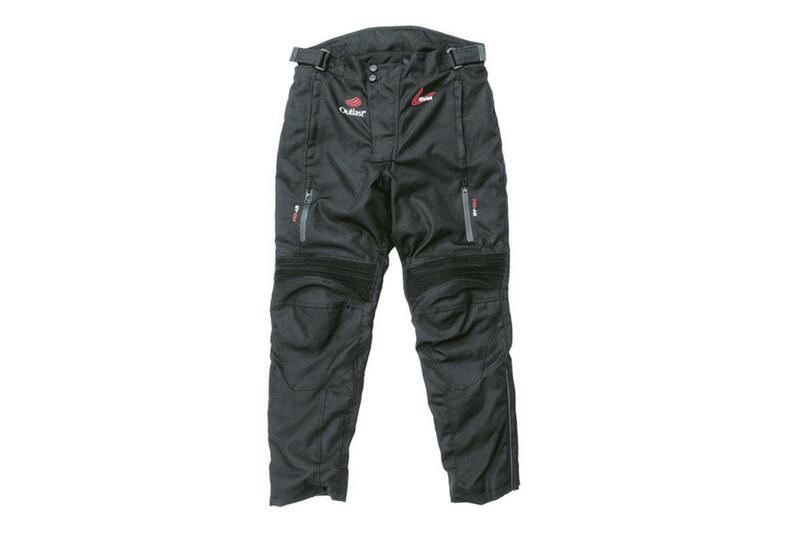 An affordable pair of waterproof textile trousers. These Weise Outlast Seattle trousers haven’t let a drop through on me in some pretty heavy rain. With both a waterproof and thermal lining inside, I’ve not had cold legs on some of the more recent winter mornings, but even without the thermal lining they might be a little too heavy for the summer months. There’s plenty of adjustment. The zips at the bottom of the legs open wide enough to get over bulky boots, but the zip can catch on the material. It took me a while to get the right size, with two linings inside you may need to go up a size or even two and while I’ve now found a set that fit, they’re still a little tight around the waist while being a little baggy elsewhere. 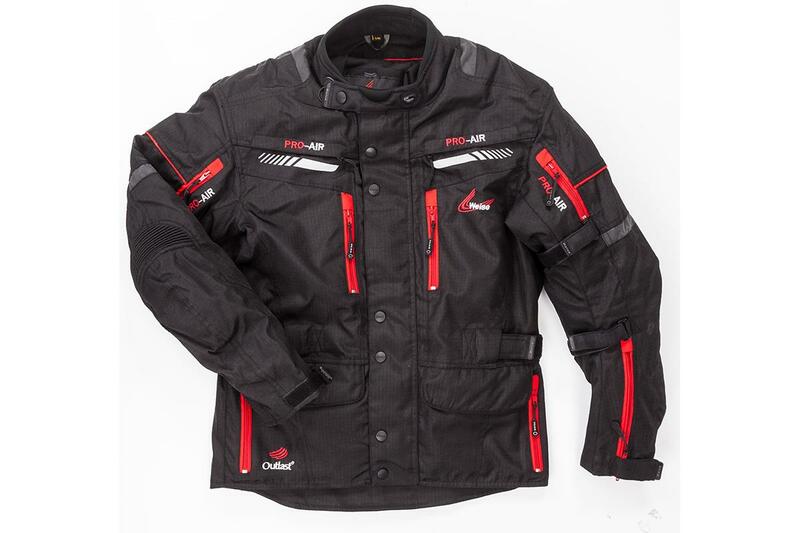 Oli has also been testing the Weise Outlast Houston Jacket, made to be worn as part of a year-round riding suit. You can check out the full review here. R1 Sjaak and Doris arrived at Touratech-Seattle. The motorcycles prepared for ice and snow.